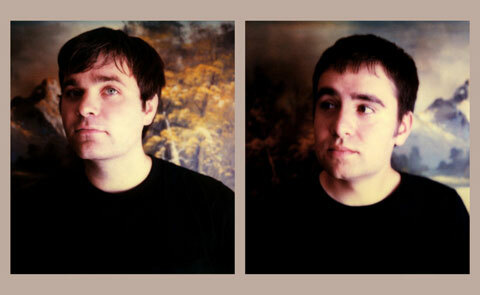 The return of The Postal Service has excited millions of music fans all over the world, but what many may not know is that back in 2002 the group held auditions to find additional band members. Those tryout tapes, which until this morning had never been spoken of, have now been available to everyone thanks to folks at Funny Or Die. In a skit released early this morning, a cast of recognizable faces from the world of comedy and music audition to join the now beloved indie pop outfit. You can view the clip, which features Jon Daly, Nate Mendel, Aimee Mann, DC Pierson, Tom Delonge, Duff Mckagan, Moby, Marc Maron, Page Hamilton, and Weird Al (just to name a few), after the jump. The Postal Service announced a slew of tour dates not long ago, but you’ll have to be lucky to find good seats. Click here for details.